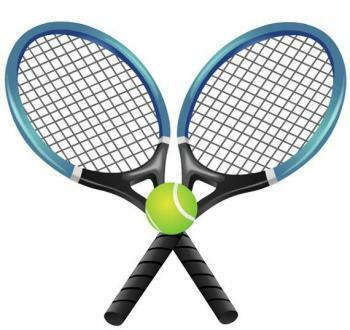 Friday, March 22 your Atlanta Varsity Tennis Team traveled to Hugh Springs and did well. In Girls Singles, Sharell Williams made it to quarter finals and Blanca Olade went all the way to semi-finals finishing 4th place. The mixed doubles team of Mackenzie Yaag and Jake Carter finished in quarter-finals and Rose King and Aaron Solomon made it all the way to finals bringing home 2nd place. All players showed exceptional sportsmanship and played well.